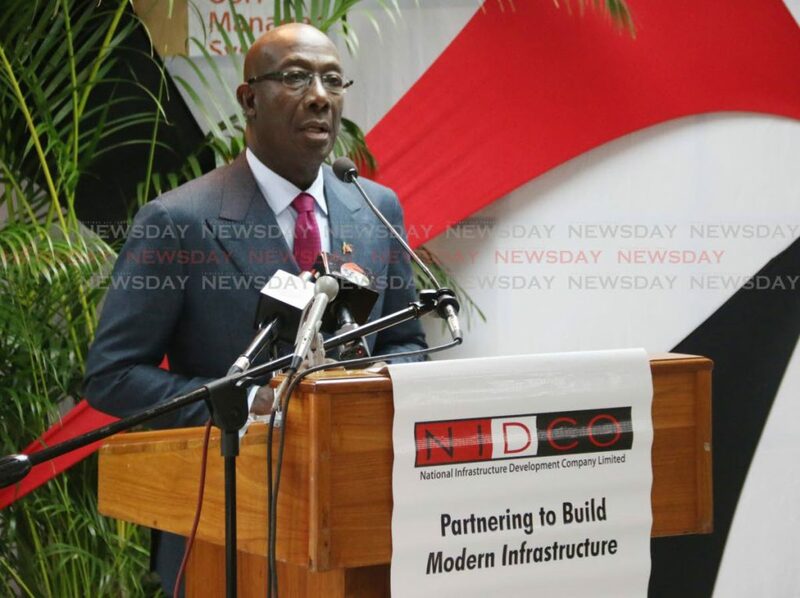 Prime Minister Dr Keith Rowley has said the dry-docking facility to be constructed at La Brea will yield approximately 5,000 jobs and add seven per cent to the GDP in the long term. 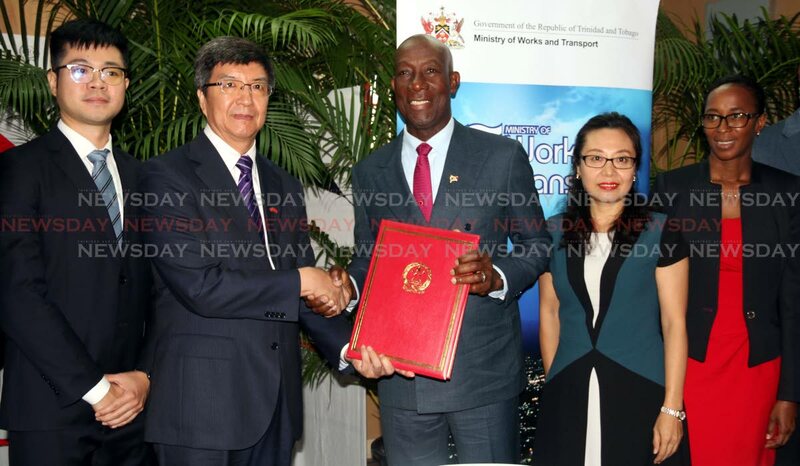 At the signing of a cooperation agreement between the National Infrastructure Development Corporation (NIDCO) and the China Harbour Engineering Company (CHEC) today, Rowley said this project is exactly what TT needs as it will diversify the economy. He said the facility would bolster economic activity in the south and cushion the fallout from the pending closure of the Pointe-a-Pierre refinery as some separated oil workers may find employment there. The PM also appealed to La Brea residents not to be part of the industrial mischief makers, reminding them of the valuable opportunities lost because of their attitude and bad behaviour. He said La Brea and Sangre Grande are two of the areas which have been left behind in terms of development. La Brea is on the brink of economic activity, he said, and appealed to residents to strive to make the community a place of excellence as the world would be looking at them. Rowley said the skilled labour needed includes but is not limited to: fitters, electricians, assemblers, welders, mechanics, blast paint and pipe processing. 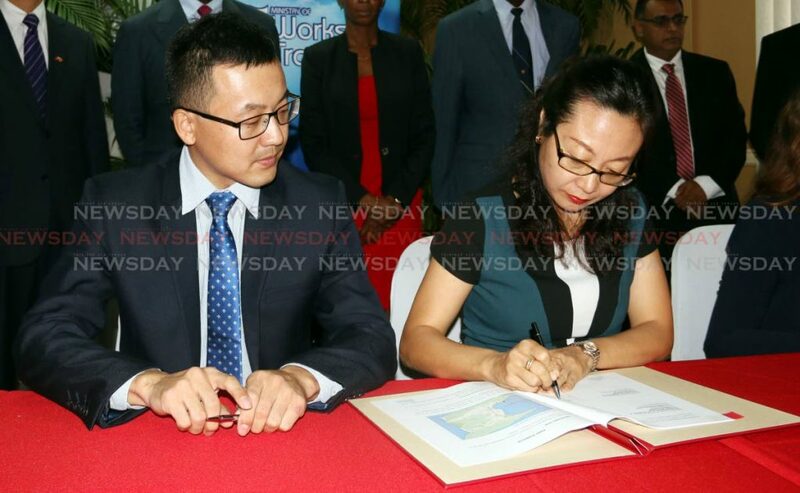 Rui Wang, regional manager of Eastern Caribbean CHEC Americas Division, said during the construction period 3,500 direct and 5,700 indirect jobs will be created. While during the operational period, the dry dock will provide more than 2,700 direct jobs and 13,000 indirect jobs. Wang, with the aid of a slide presentation, gave an overview of the plans, on why La Brea was chosen and the benefits to be derived. He said the expansion of the Panama Canal has driven the demand for dry dock services and the location of TT makes it feasible for such a project. He also said while there are five dry dock facilities in TT, they are more suited to repair and maintain small and medium-sized vessels. He said the facility, which will have two dry docks measuring 420 metres by 68 metres, with a 420-metre long wharf, will be able to service large vessels. Nidco chairman Herbert George said approximately 13,000 vessels traverse the Panama Canal and must be dry-docked every three to five years. He said there are fewer than 15 dry dock facilities in the Atlantic capable of handling large vessels and this facility would be in significant demand for ship repair, inspection, and maintenance services. Reply to "PM: 5,000 jobs for La Brea"